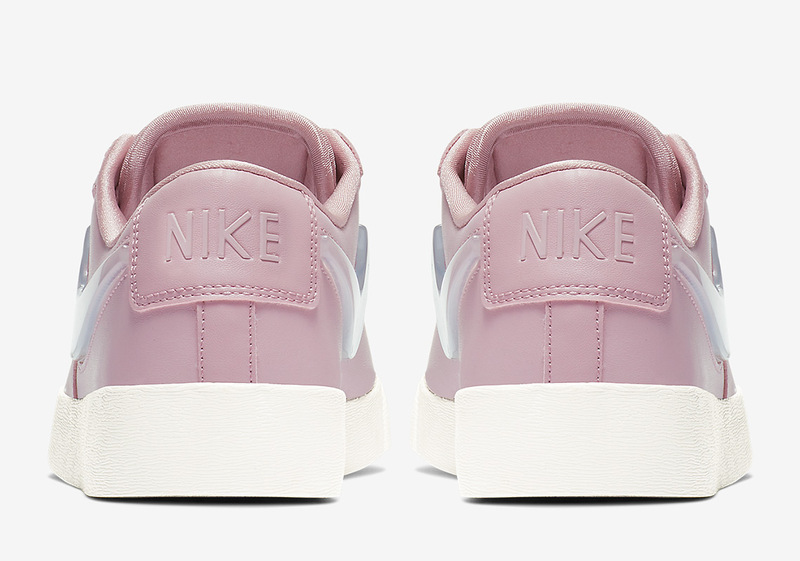 “Jelly” Swooshes have picked up quite a bit of steam with Nike as of late, being introduced on 2018’s PlayStation-branded Air Force 1 and making their way onto the revered Air Max 1 as well. 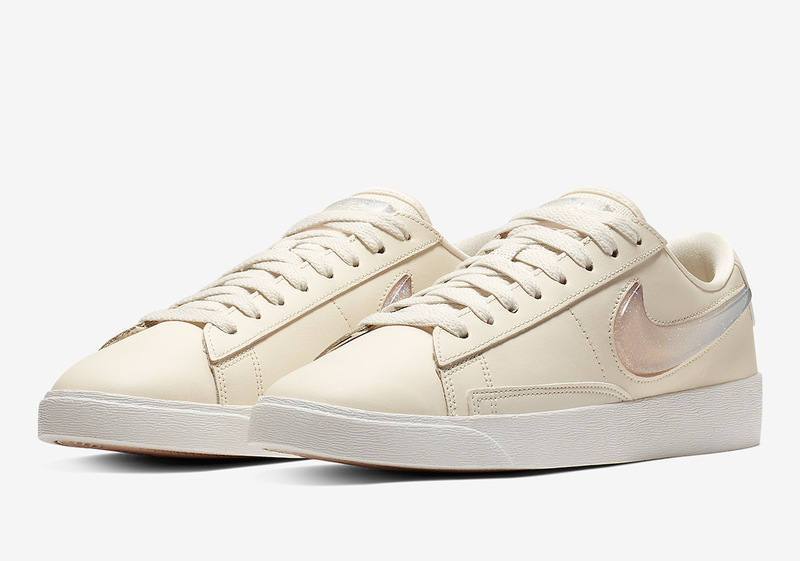 Now, the cheeky embellishment is set to adorn a trio of softly-colored ladies-only Blazer Lows, including a blush pink, a creamy beige, and a stark black. 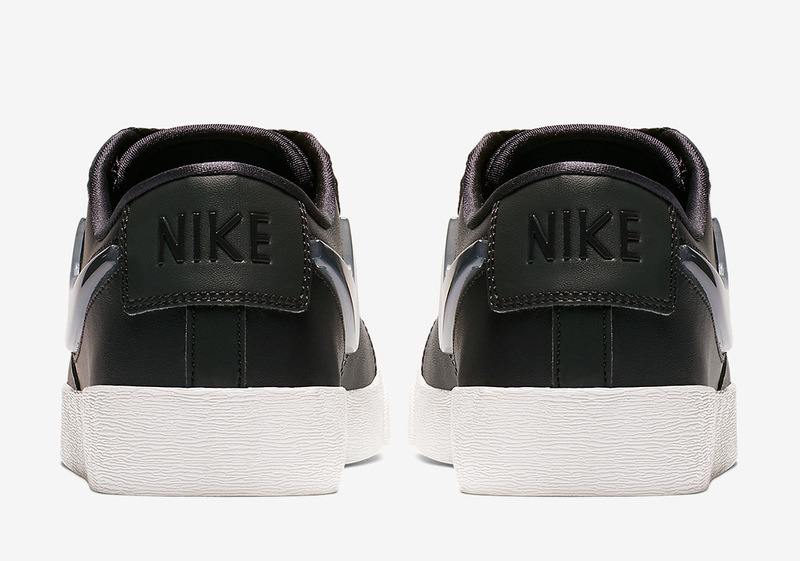 Of course, their lone touch of color comes by way of that bubbly midfoot check, with each iteration equipping a different gradient pattern inside the three-dimensional modernized branding. 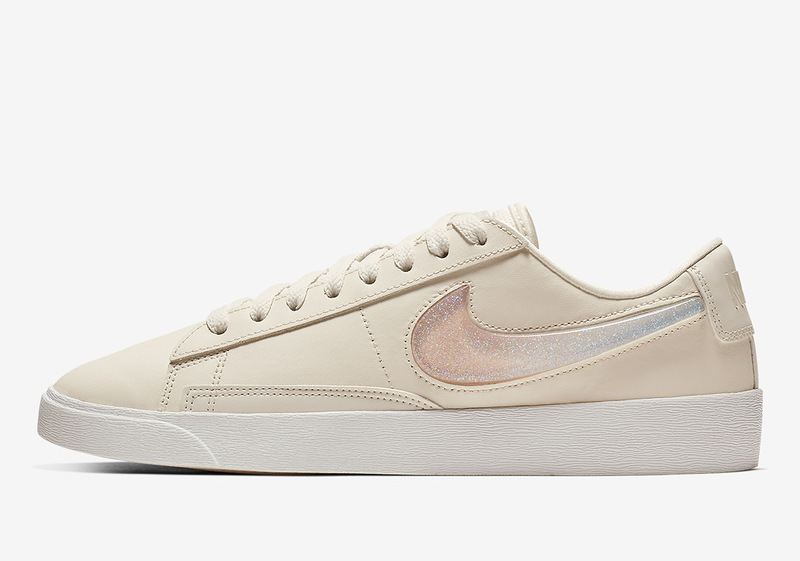 Classic in its shape, this new set of Blazers will certainly entice a new crop of consumers as well as keeping even the most classic of Beaverton fans engaged. 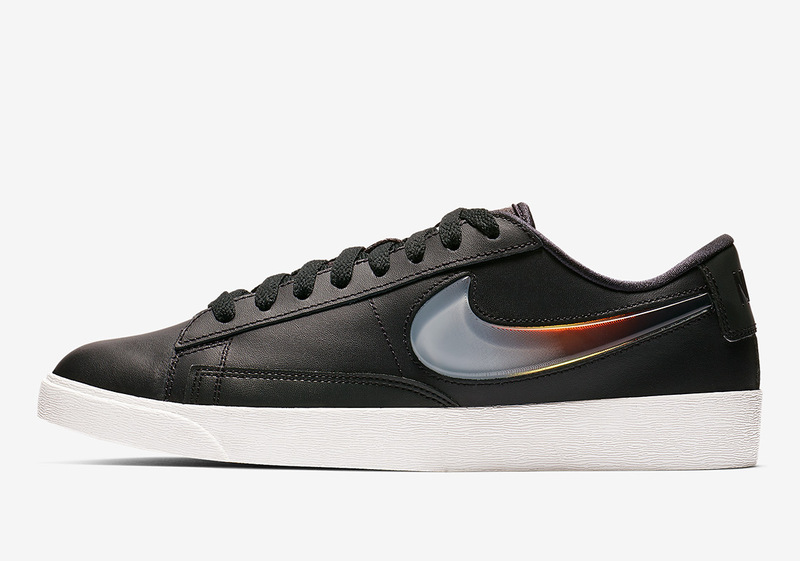 Get a closer look at all three varieties below and look forward to their arrival on Nike.com in the coming weeks. 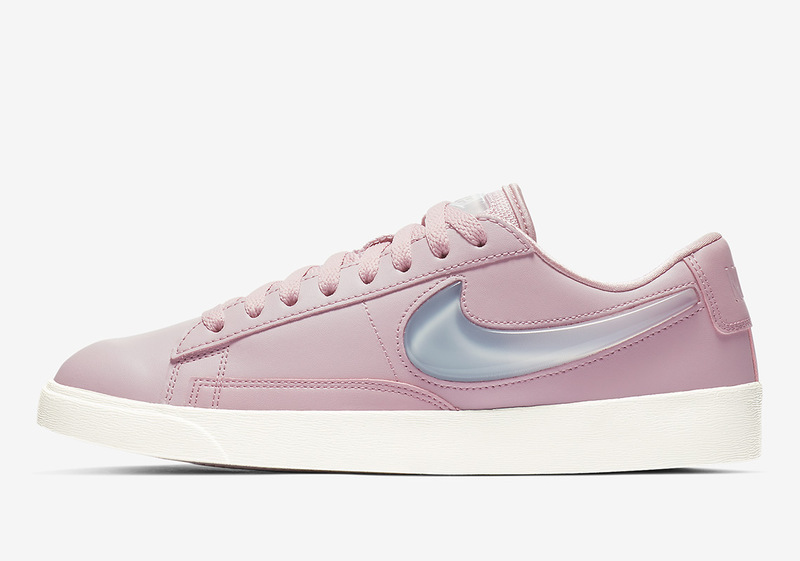 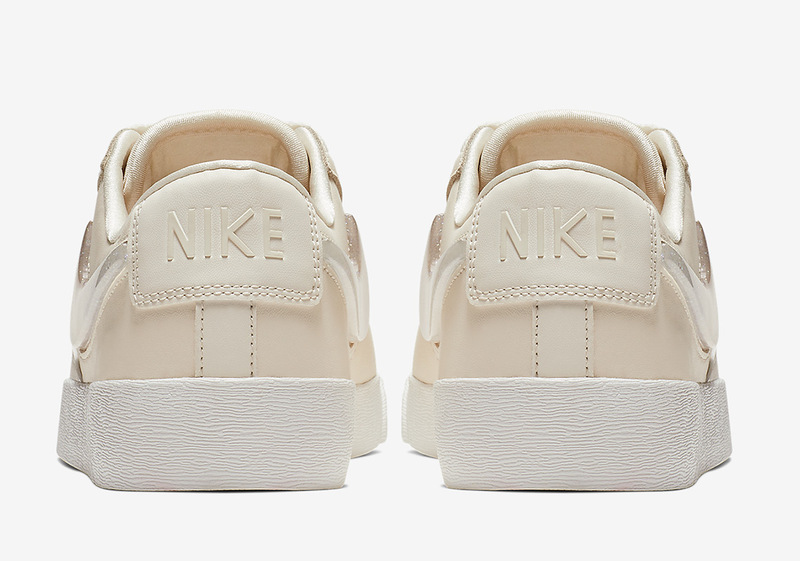 The post Nike Blazer Low “Jelly Swoosh” Arrives In Three Colorways For Women appeared first on Sneaker News.